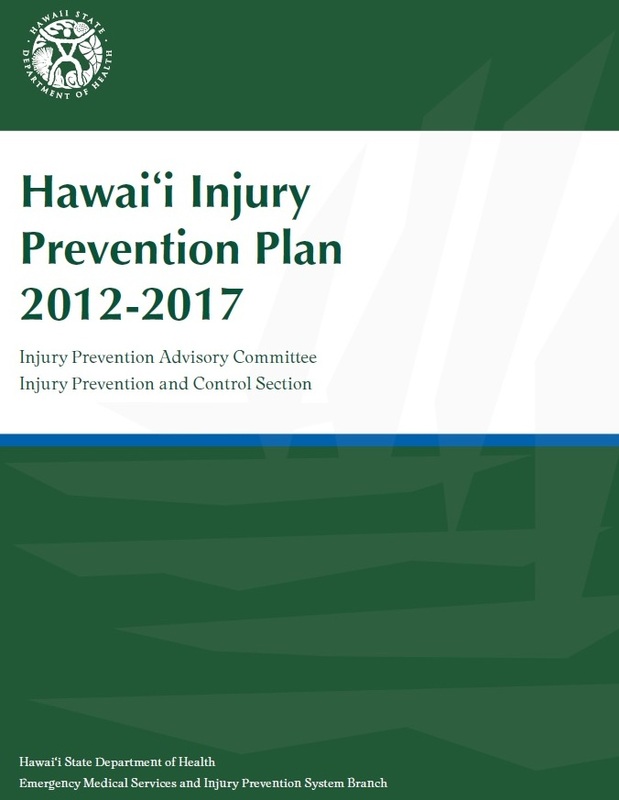 Data book: Injuries in Hawaiʻi, 2007-2011 (Pedestrians) links to a download of data on fatal and non-fatal injuries related to pedestrians in Hawaiʻi. 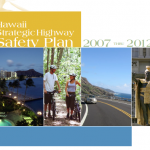 Oahu Mapbook 2007-2011 is an extensive document recording EMS responses to injury related traffic crashes on Oahu. 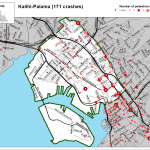 The document separates maps both by neighborhood board and transportation mode (motor vehicle, motorcycle/moped, pedestrian, and bicycle). 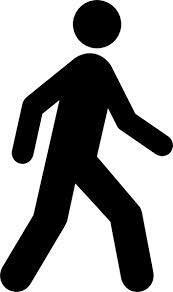 2012 data update related to pedestrian injuries is an updated summary of the 2011-2007 data book. 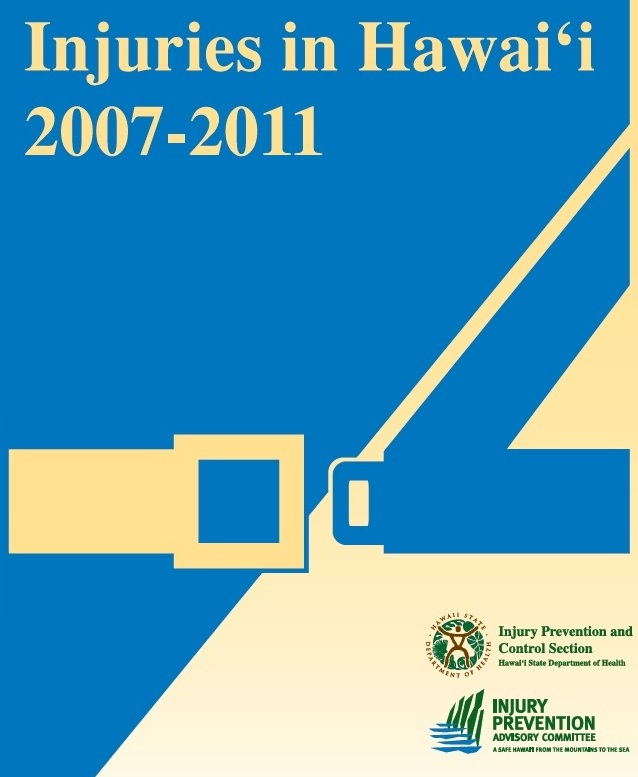 This document includes data on pedestrian related fatal and non-fatal injuries. Please refer to the updated 2008-2012 summary on motor vehicle crashes and bicyclist for more detail. 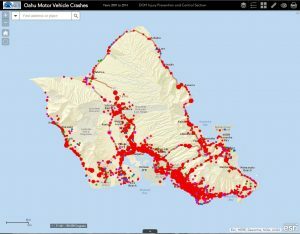 Data book: Injuries in Hawaiʻi, 2007-2011 (Bicyclists) links to a download of data on fatal and non-fatal injuries related to Bicycle crashes in Hawaiʻi. 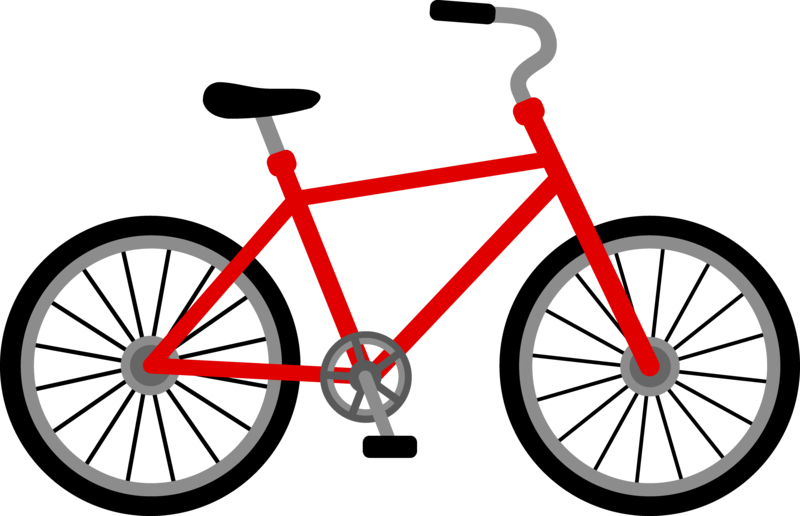 Pedestrian and Bicycle Safety Recommendation 1) Decrease pedestrian and bicycle-related injuries and fatalities by supporting “complete streets” policies in each county.